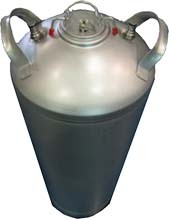 This pump is used with "Party Balls" style beer containers, like Coors Party Balls, or any other beer ball that uses Probe Style connections. 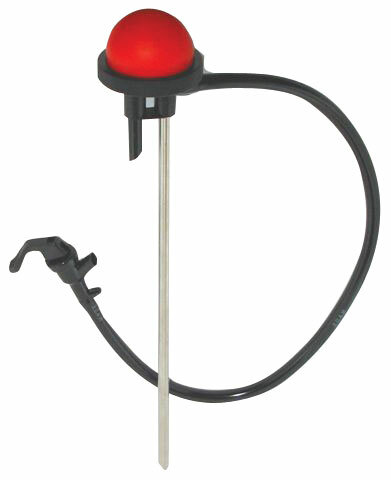 The Maverick Pump is a unique air pump designed for the ball mini kegs. Perfect for parties, picnics, social gatherings and holidays. Simply insert the Maverick Pump into the Party Ball and serve.